Have a student in school interested in seeing government in action? The Honorary Page program gives students an opportunity to participate in the process and interact with Legislators. Students from third grade through high school are invited to serve in the Senate Chamber as Honorary Pages when the Senate is in Session. 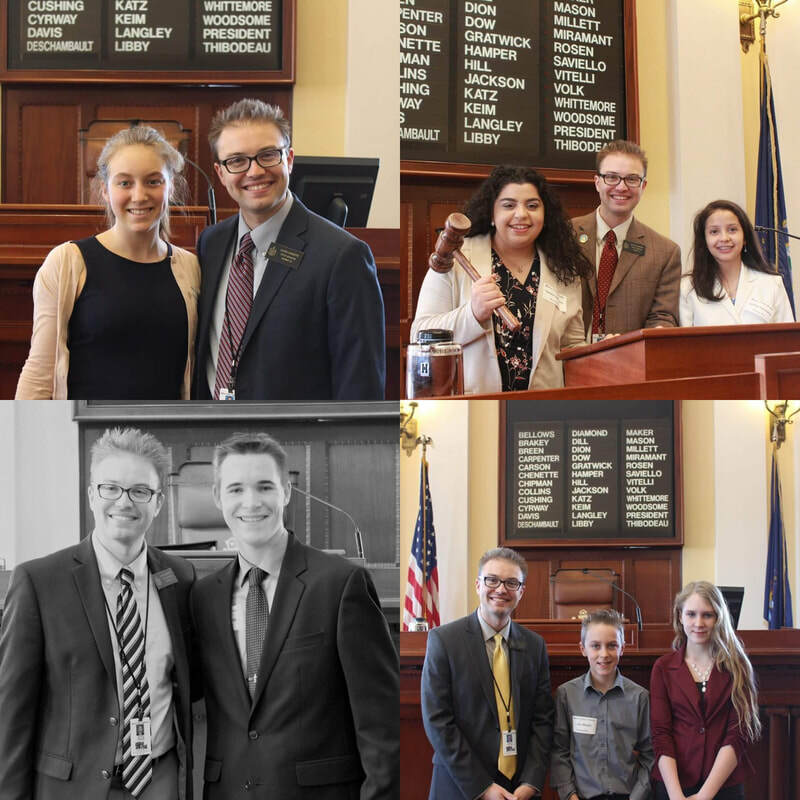 Under the supervision of the Sergeant-At-Arms and Chamber Staff, Honorary Pages have the opportunity to see what it’s like to work on the floor of the Senate and be part of a Legislative Session. Pages perform such duties as delivering messages to Senators and distributing Amendments and Supplements in the Chamber. If you are interested in becoming an Honorary Page, feel free to read the information below. ​You can also download the form HERE. We ask that Honorary Pages be neatly and appropriately dressed. (No jeans, shorts, flip flops, hats, hooded sweatshirts, t-shirts with screen printed images or messages. Skirts should be of a modest fashion and must extend to the top of the knee). No eating, drinking or chewing gum. All conversations should be kept to a whisper while the Senate is in session. No running in the Chamber. While serving in the Chamber, Pages will be given directions from the Sergeant-At-Arms and his staff. If the staff determines that their presence in the Chamber becomes a distraction, they will be asked to leave. The Senate President decides what time each Session begins, but in general, the Senate goes into Session in the morning around 9:00 or 10:00 am. Before Session begins the Honorary Pages receive name badges, meet the Sergeant-At-Arms and receive Chamber instructions. Pages should plan to arrive a half hour to fifteen minutes before the starting time to check in at the Secretary of the Senate’s office on the third floor – Room 327. The length of a Session depends on the amount of business to be taken up and whether there is debate and roll calls. Because there is no way to predict when a Session will end, adults providing transportation are asked to stay with the children. Adults are invited to watch Pages perform their duties from the back of the Chamber. Honorary Pages are not mandated to stay for an entire Session and can leave whenever they choose. When checking out at the Senate Office, an Honorary Page Certificate is awarded. Cameras and Camcorders are allowed in visitor areas of the Chamber while the Senate is in Session. Before and after Session, and during recesses, Pages are welcome to go up to the podium where the Senate President presides over the Session to take pictures and try their hand at banging the gavel. For shorter children there is a step available (just ask one of the Chamber Staff for assistance). The Chamber Staff, Sergeant-At-Arms and Legislators are often available for photos with Honorary Pages if you ask. When the Senate first convenes, Sessions tend to be shorter and only in the mornings to accommodate the busy Committee schedules. As the Legislature gets closer to adjournment, the Senate will meet longer in the morning and often schedule afternoon and/or evening Sessions. 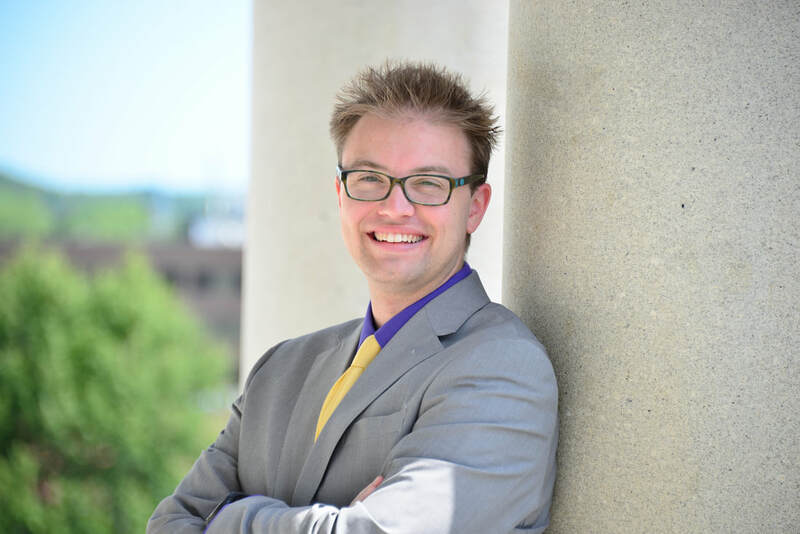 For those who don’t have to travel far and don’t have advance scheduling needs, calling in the afternoon, during the last few weeks before adjournment, will usually find Honorary Page slots available for an afternoon or evening Session that day. The Senate tries to accommodate Honorary Pages with disabilities whenever possible. Those who want to be an Honorary Page and have an adult available to participate with them should contact the Secretary of the Senate’s office to discuss arrangements. Scheduling an Honorary Page The Senate schedules up to 10 Honorary Pages for each daily Session. For more information and scheduling contact the Secretary of the Senate’s Office at (207) 287-1540. The Secretary of the Senate’s Office Facing the Senate Chamber, on the third floor, the Secretary of the Senate’s office is the first door in the hallway to the left of the Chamber, in room 327. The House has a larger Chamber and can accommodate larger groups. Members of the group can change during the Session to let everyone in the group have a turn being an Honorary Page. For more information and scheduling of House Pages contact the Clerk’s office at (207) 287-1400. Parking at the Capitol is challenging, especially on Session days. We recommend you park in the parking garage at the corner of Capitol and Sewall St. There’s no charge to park in the garage. Allowing 15 to 30 minutes for parking and walking to the State House is strongly advised. The public entrance to the State House is located on the west side of the building between the State House and the Cross Office Building which sets behind the State House off Capitol Street. The driveway entrances to the State House provide ample handicap accessible parking. Elevators are available throughout the first floor of the State House. The Senate is located on the third floor of the State House in the South wing.